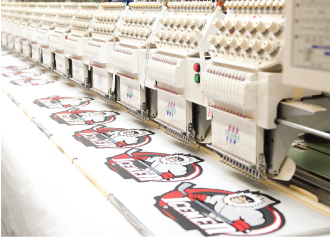 AK has been a leading manufacturer of premium athletic team uniforms for over 50 years. 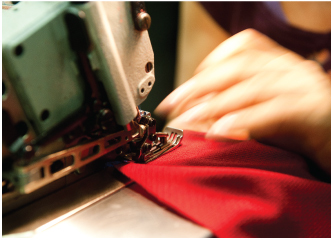 Established in 1962, AK was built on a foundation of superior quality, service and reliability. These values do not just define each member of the AK team, but they are ingrained in the fabric of the company. Athletic Knit is a One Stop Shop for all your team uniform needs. Choose from a wide range of options to create the perfect uniform for your team or event. 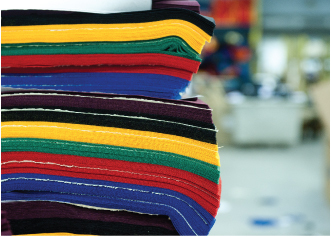 AK carries a wide range of high performance proprietary fabrics, offered in a variety of vibrant colours.